Estimated Cost: Cost per participant is estimated to be $250/student or parent, including tickets to three shows—Big River, The Merchant of Venice, and The Foreigner—plus two museums, a backstage tour, lodging, transportation, Wednesday dinner, and Thursday breakfast and lunch. Wednesday, July 11: Leave American Heritage School at 8:30 a.m. and arrive in Cedar City, Utah, early afternoon (hotel check-in) and then proceed to the 2:00 p.m. performance of Big River performed in the Randall Jones Theater. After the play, visit Frontier Homestead State Park and Southern Utah Museum of Art. Dinner on Wednesday evening will be on the festival grounds. 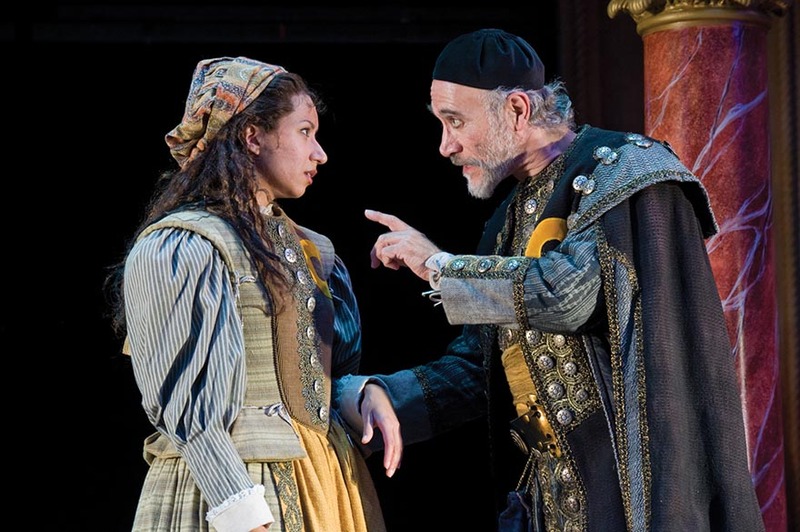 Attend the “Greenshow” on the Shakespearean festival grounds and proceed to the 8:00 p.m. performance of The Merchant of Venice at the new outdoor Engelstad Shakespeare Theatre. Lodging in Cedar City that evening at the Holiday Inn. Thursday, July 12: Breakfast buffet at the hotel. Shakespeare Back Stage Tour at SUU campus followed by a devotional and nature hike at Cedar Breaks National Park. Sack lunch provided. Attend 2:00 p.m. performance of The Foreigner. Return home that evening, arriving at AHS at approximately 8:30 p.m.
before arriving at the school! Lodging: Room rates are based on four people per room, sharing two queen beds. Parents who desire only two people per room will be charged the difference between the room prices. bus, which could increase the cost. Volunteer drivers will be reimbursed for fuel costs. Please check your child’s summer schedules to avoid conflicts; tour reservations are non-refundable.